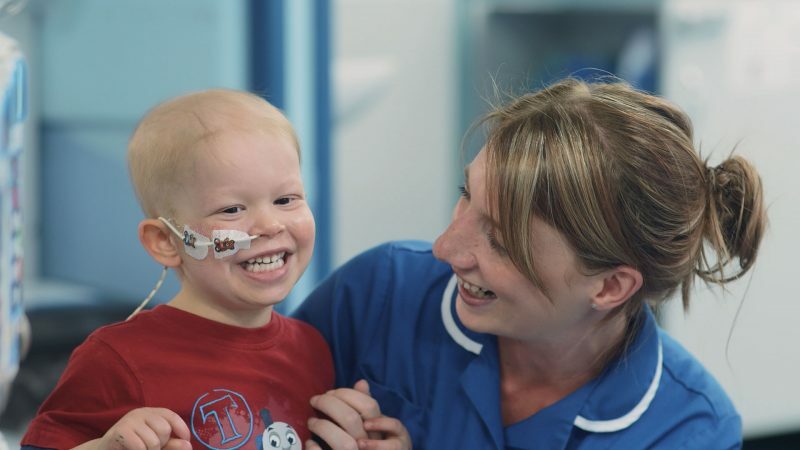 Birmingham Women’s and Children’s NHS Foundation Trust (BWC) brings together the very best in paediatric and women’s care in the region and is proud to have many UK and world-leading surgeons, doctors, nurses, midwives and other allied healthcare professionals on our team. The brief for this project was to create 2 separate annual report videos for both Birmingham Children’s & Birmingham Women’s. The annual report would feature the success of the hospitals, what needs to be done and in depth statistics. We needed to capture some cutaways from each hospital to showcase what their chief executive was talking about. Meeting with the marketing teams we spoke about what needed to be captured in both hospitals. We started planning and creating a visual look book and shot list for the upcoming shoots. Day one we filmed their chief exec. Sarah-Jane Marsh and brought along our teleprompter to make it easier for Sarah-Jane. Each video had two different scripts. We had to get both scripts filmed lit and filmed in under 2 hours. Once this was completed we went back to the edit suite and sent the client audio files to make sure we got everything captured from the filming day. The 2nd day was for cutaways, this included getting a variety of B Roll at the Women’s hospital. Visuals such as parents with their new-borns, staff engagement, charities, apparatus and the lifestyle of the hospital were key for the annual report. The pre-production was just over a week, which included our composer creating bespoke music for each video. This was also a very immediate deadline for both videos from sign off to delivery. The videos were to be featured at a local event.